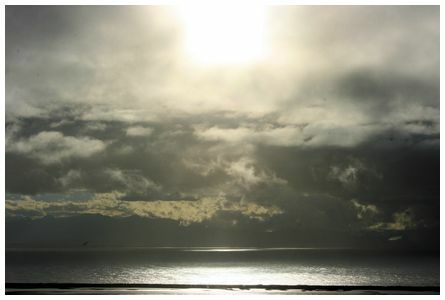 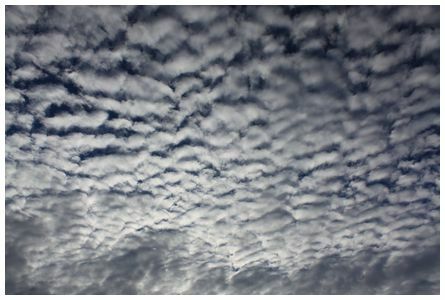 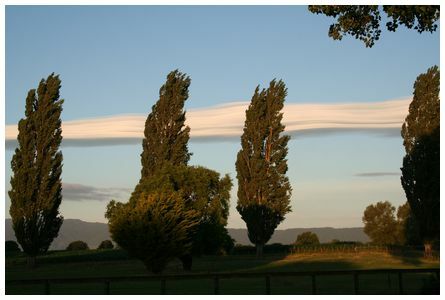 'Hi James, for a period of 15 minutes this cloud formation was over head at 18:10 on 25 November 2010. 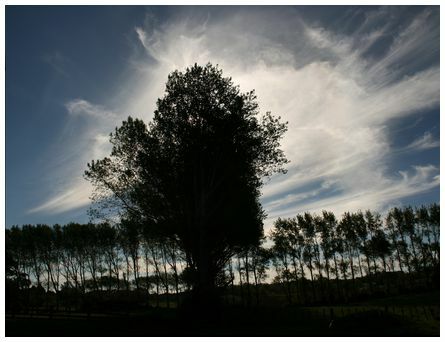 Taken with Canon EOS 500D focal length 18mm looking straight up from the Kapiti Coast' wrote Bob. 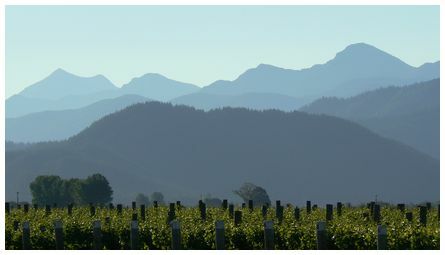 'Taken from Marybank, Nelson looking nor'west at 18:06 on 7 April 2009. 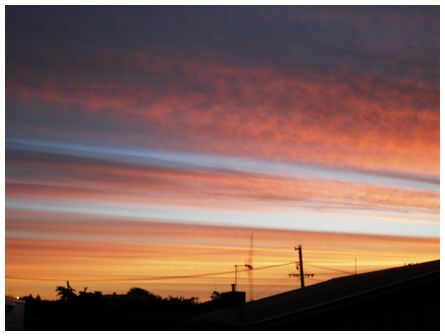 Camera: Canon EOS400' wrote Betina.